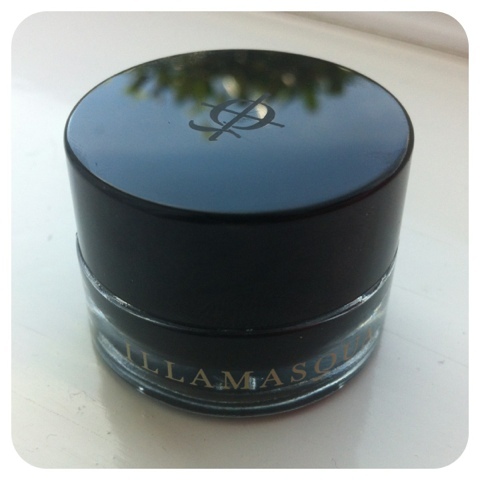 This is a review on the new Illamasqua Gel Liner from their Paranormal Collection. 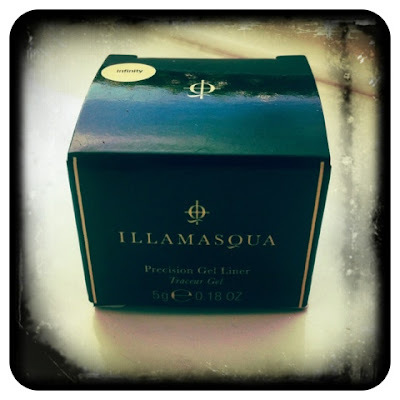 This is what I got at the Illamasqua Selfridge's Beauty Event that I went along to which was my last post here. This is the first ever gel liner by Illamasqua, So its a bit of a huge deal. I love the packaging, plus it holds 5g of product, which I think is the biggest gel liner you can get as most others hold 3g. I'm not sure how quickly this dries out as its such a new product but hopefully you actually get to use most of it before it does. I think this is actually the blackest gel liner on the market, you don't need to keep going over it to build the colour its just so pigmented. 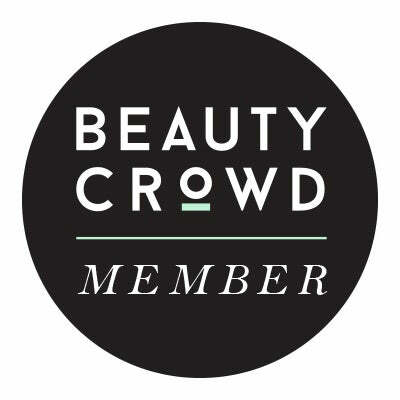 It also doesn't drag on the skin because its so soft and creamy, It blends out beautifully. 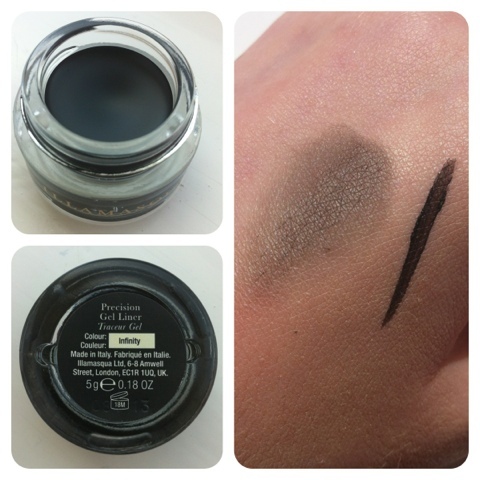 So you can use it as a base for a smoky eye or just soften your liner. It also wont budge once set as its a waterproof formula, which I love seeing as I usually end up with the panda look when it comes to eye liner, You just need a little eye make-up remover to take it off. When I swatched it on my hand then went to rinse it off and it would not move one bit. I apply it using a angled brush, But it was released along side a brush which you can see here. Which I'll probably get sucked into buying one day too. Have you tried anything from the new Paranormal Collection? What's your favourite Gel Liner?